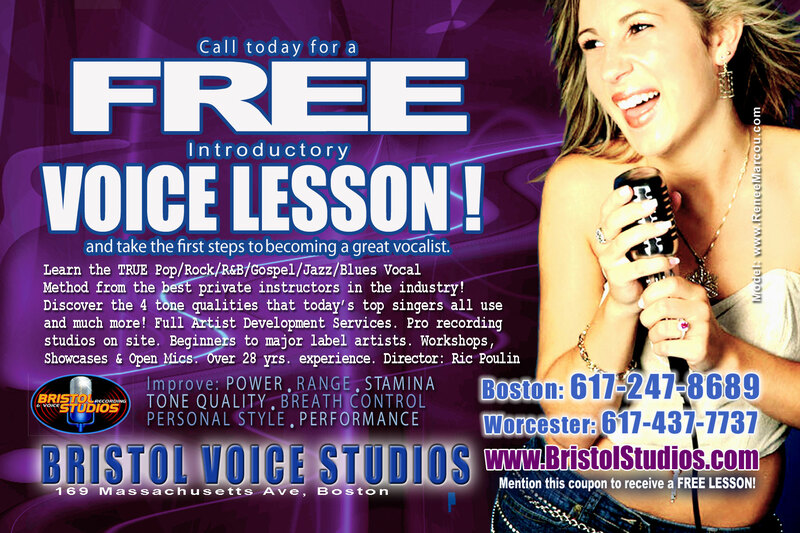 It was a little over a year ago when Christian-Pop artist Patricia Burke walked into Bristol Studios-Metrowest and met her future voice coach, Patrice Peris. Patricia began singing as a background vocalist for her worship team at church. She was driven to improve her voice after hearing the first CD that her worship team had recorded. As the team listened to the tracks they celebrated their “good” and “okay” portions of the songs, but Patricia could hear when they were noticeably off. Patricia didn’t want to settle for “good” and “okay”. She wanted to be exceptional. Since starting the program Patricia has performed at open mic nights and has also gained the privilege of singing solos at many of her church's larger services. In the near future she hopes to begin work on a CD with Bristol Studios and advance her career in the music industry.